Our collection of Dog Mats is ideal for providing that extra layer of warmth whenever you need it the most. Soft and snuggly, the fleecy fabric is easy to clean and great for collecting excess fluff and mud from your dog. 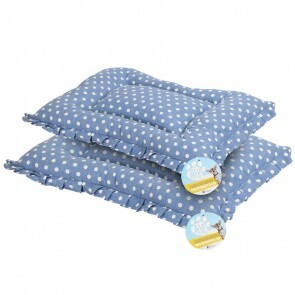 See them stretch out after a long walk or enjoy a long snooze on one of our Self Heating Mats for an extra cosy kip. The Long Pile Mats are extra absorbent so if your dog is extra fluffy, give them something they can really snuggle into!